The legal world is changing and Fincap Law is a case in point of what the future holds. It’s a ‘hybrid’ law firm, built from the ground up from day one with automation and other tech at its core, with a team of developers integrated into the main legal team. One could say the London-based firm is a UK version of California’s Atrium, although in this case the legal and tech sections of the business are in one, fully regulated entity, rather than in two parts. Many older law firms also now have significant legal tech teams, some building applications as well. Where Fincap stands out is that it has been custom built this way from day one. Artificial Lawyer caught up with co-founding partner, Alan Angell, to find out some more. The firm started about 18 months ago and at present is very much in growth mode. Today there is a team of around 12 people. ‘We have built the firm from the ground up to use as much legal tech as possible to deliver a better and more efficient legal services model,’ says Angell, who is 32. ‘There is so much we can do that the big firms are doing to reduce costs and add efficiency that we can then pass on to the clients,’ he explains, adding that many of their clients are private equity funds. 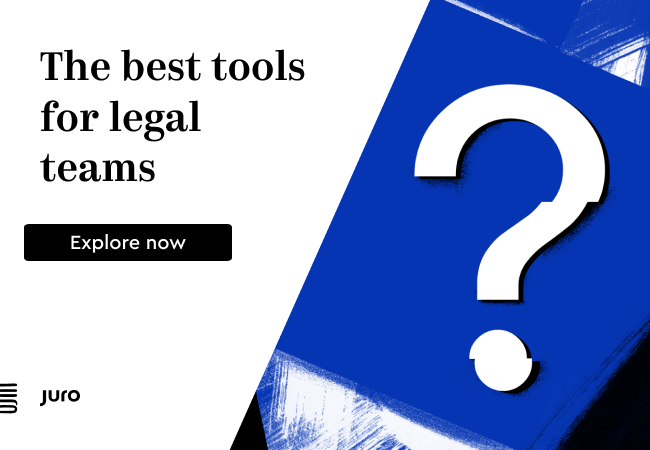 Their motto, one could say, is: if global law firms can embrace automation and the new wave of legal tech to benefit the clients, then so can smaller, more agile new law firms, that are also focused on complex corporate work. In fact, Angell notes that because of the type of work they do, often around M&A, they have little choice but to grow. He adds that they are hoping to open offices in the US, Australia and Singapore. This urge to grow prompts Artificial Lawyer to ask: how about working with Atrium in some way? Angell says that’s an interesting idea. But now, let’s look at the tech they are using. 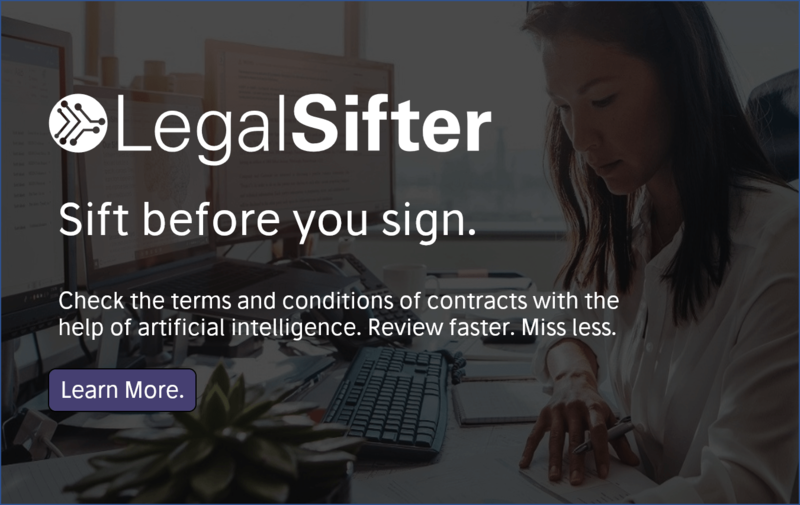 Primarily they are using document automation, plus data analysis tools to help clients get more insight into legal risk related to regulatory compliance, especially for funds, as well as working with contract negotiation platform technology. Some of this tech is built internally. Also, doc automation company, Wall Street Docs is a key part of their tech stack. Angell used to work there as COO. He also worked at JP Morgan, helping them with a major legal document automation programme, so he knows a thing or two about automation and complex legal documents for financial services clients. The overall aim is to create a range of connected solutions that integrate 100% with the legal advice they give, i.e. from reg compliance checking, to the doc creation and negotiation phases. Basically, if it can be improved with elements of automation then they are working on that. And AI doc review….? Angell says it makes sense to work with legal AI vendors on this. 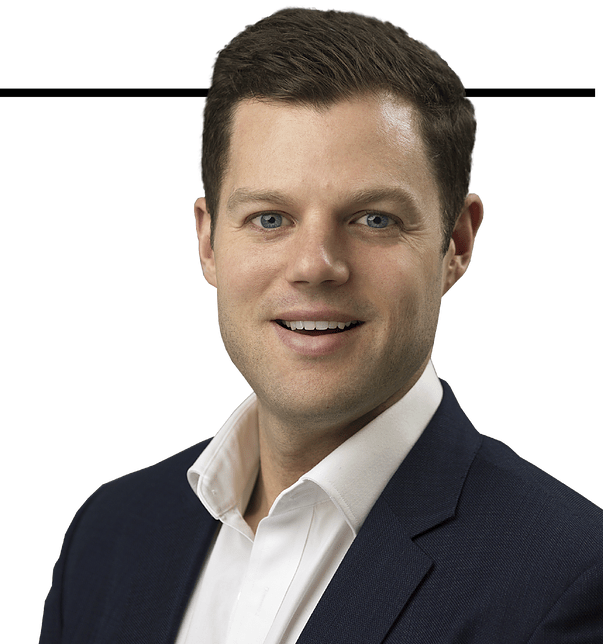 ‘I feel that ultimately the traditional law firms won’t be replaced, but the winners will be the best adopters of legal tech, who can then offer a full package to the clients,’ he says. Sounds right to Artificial Lawyer. One last question though: what about external investment? After all, in the UK that’s not a problem as it can be in the US. Angell says that this is not the goal right now. They want to expand in London, and build new offices around the world, but going to the market for investment is not the aim. They will be able to grow under their own steam, he concludes. It’s certainly an exciting project. And while we have to be realistic about how far and how fast a niche team can grow, that said, every law firm started out small. 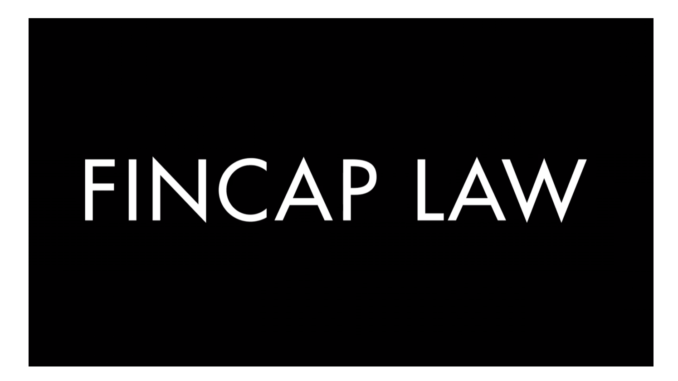 The question is: how far can Fincap Law go in the next few years? One would not bet against them doing very well, especially in this new era for the legal market. If you’d like to know a little more, check out the short video below. Delighted to see the aim “efficiency that we can then pass on to the clients”. My first job, nearly 50 years ago, involved consumer research into the legal sector and I remain disappointed that so little consideration is still given to the ones who pay the bill and often talk about their wish for technology. The public might not fully appreciate Dreamvar but are very concerned by press accounts of client money being redirected by scammers. ThirdFort seems to be the leading advocate of transferring money management to those for whom it is their primary activity and not a task competing for attention on Fridays with clients screaming for the keys that they were promised three hours ago. Leases are, unfortunately, “legal” documents which translates as meaning that they are written in the language of lawyers, not flat dwellers and the people for whom they are most important have to live with the lack of knowledge as to what (eg obscenely escalating ground rents) they don’t know about. AI should enable a Google Translate approach to legalese and firms which advertise support for this should have a commercial advantage. I have raised enquiries as to whether anyone is using AI for lease review as comments on tech articles but have yet to get any reply. Lawyers have many opportunities to promote themselves through their support of technologies. Legal marketing etc consultants should make practitioners aware of this.